Hotel Arizonas is an excellent place to spend a night located at the heart of Nairobi city center along River road near kampala coach and arusha shuttle booking offices. It combines all modern facilities expected of a cosmopolitan hotel with the warmth and hospitality of Kenya. The hotel is less than half an hour drive from Jomo Kenyatta International airport. The hotel offers 33 spacious & elegantly furnished en suite rooms providing a calm and relaxing ambience.All the rooms have natural lighting, direct dial phones, compact en suite bathrooms, mosquito nets, 24 inch LCD Tvs all connected to DSTV and WI-FI internet. We have uncompromised security consisting of guards, emergency response alarms and CCTV cameras. 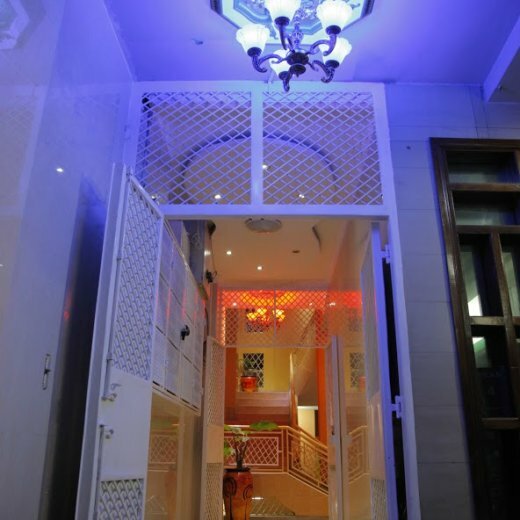 Hotel Arizona mezzanine floor comprises of a resident restaurant with the capacity of 100 guests. Here we offer a broad range of ala Carte mouth watering continental and African cuisines prepared by our excellent chefs. The Lounge bar which is open 24 hours, offers a wide range of soft drinks, award winning international and Kenyan beers, liquors spirits and wines at very excellent prices because our priority is our client. The hotel has spacious, relaxing lounge for your refreshments and big Television screens to watch your favorite games, documentaries and news.